Comedian Steve Harvey is being sued over a private jet he had customized. The company claims he never fully paid for the customized jet. Harvey paid $400,000 to customize a Gulfstream jet add things such as custom seats. The comedian also agreed to lease the private plane for $97,000 a month. One World Aviation claims Harvey still owes them $200,000 in the deal.He has not responded to the lawsuit. 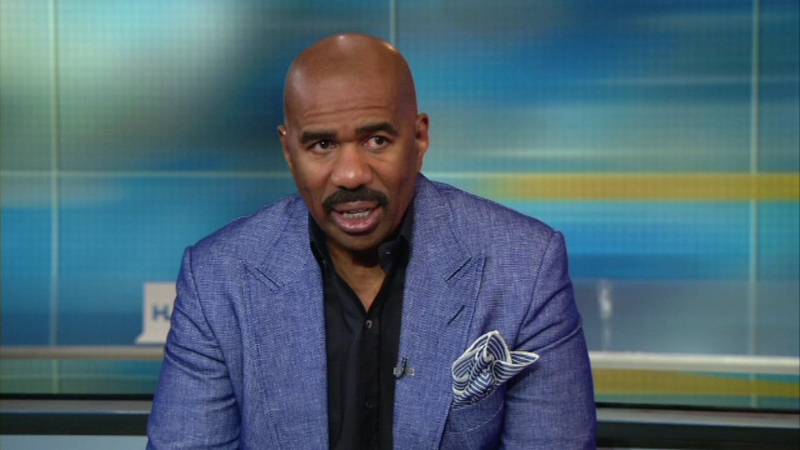 Harvey is the host of the "Steve Harvey Show," which is produced in Chicago.